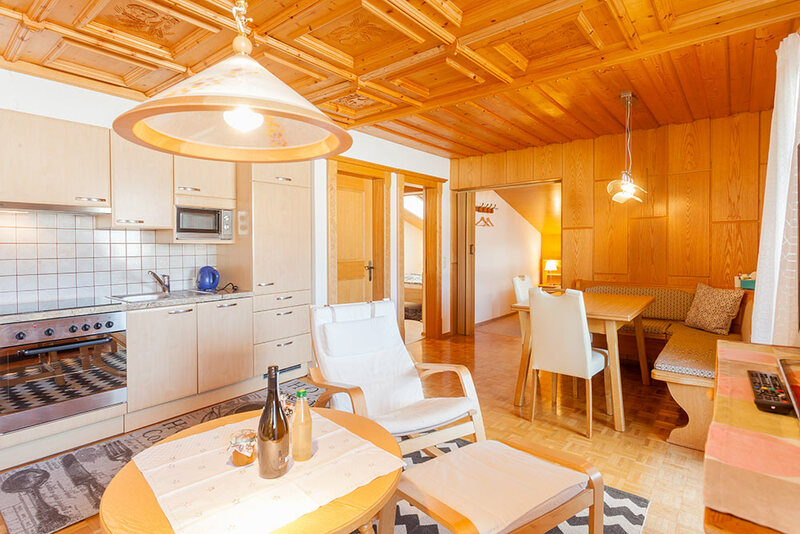 Our family-run holiday home surprises its guests with various apartments. 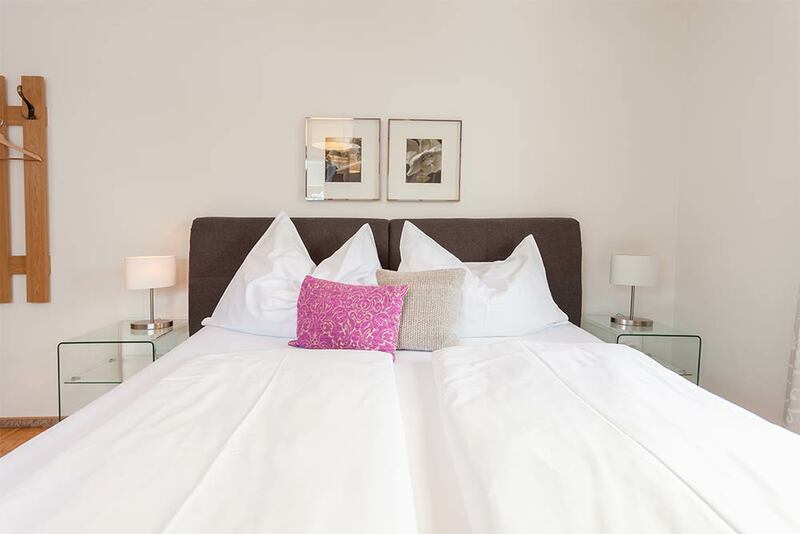 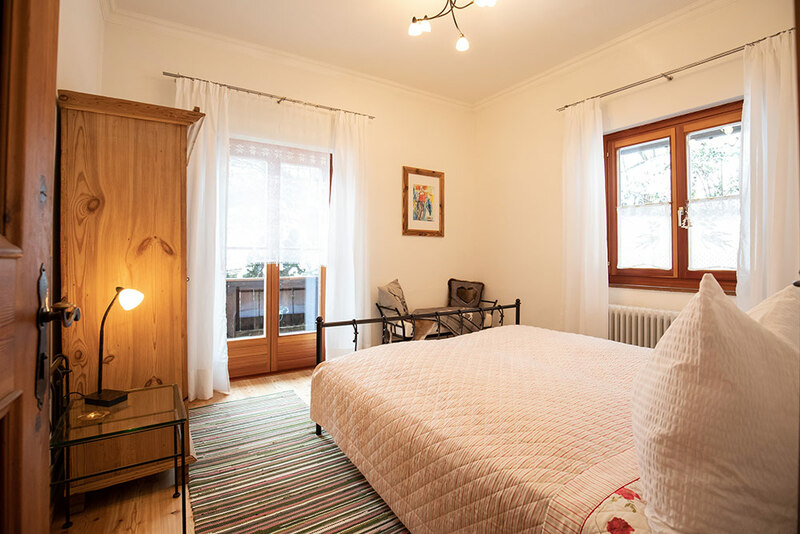 We offer spacious, comfortable apartments for groups of two to eight people. 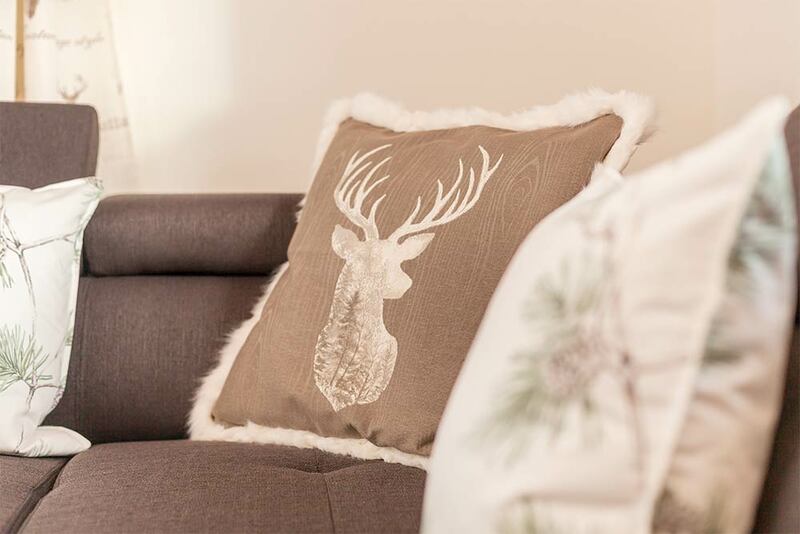 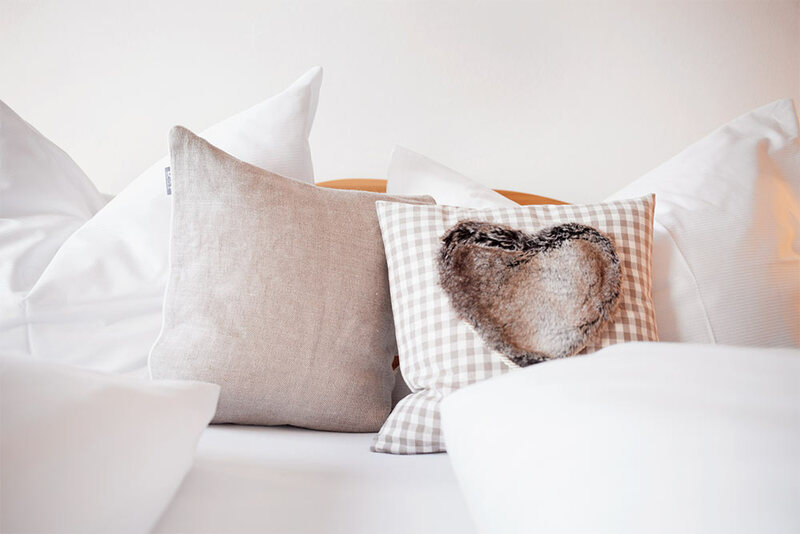 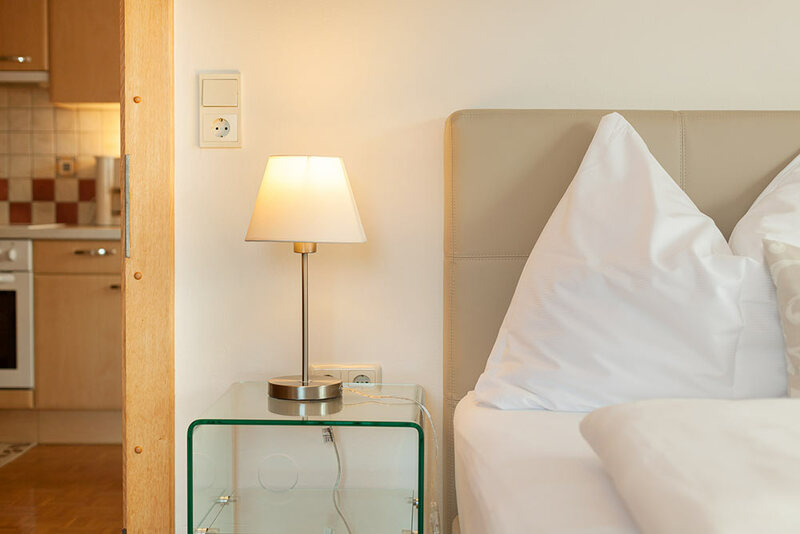 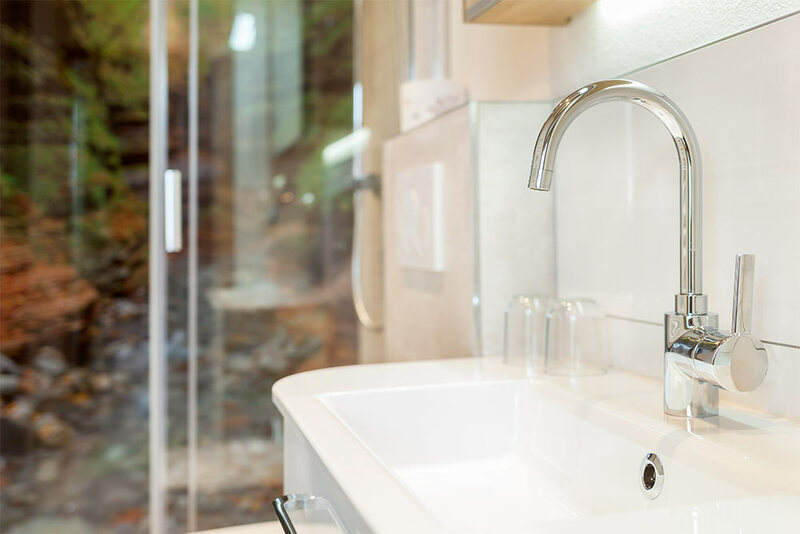 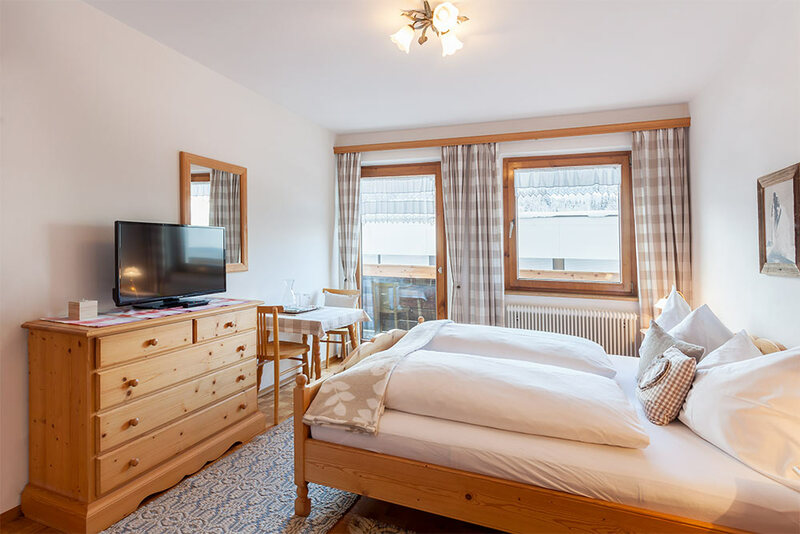 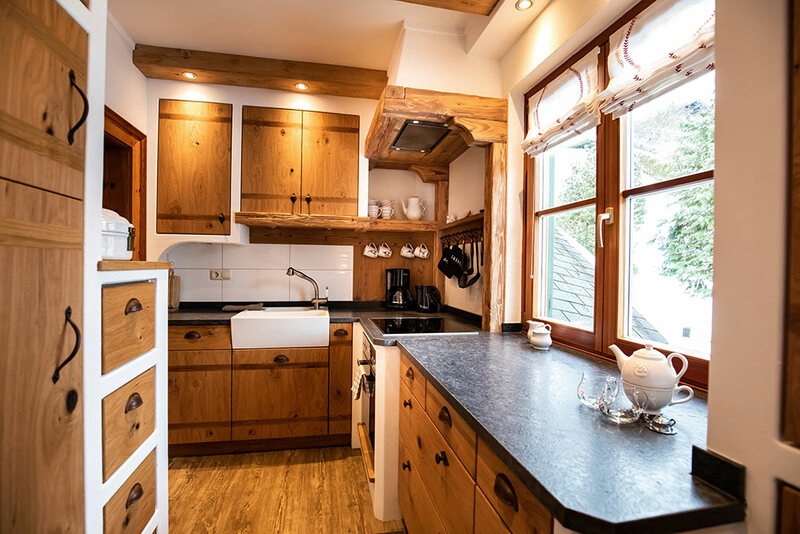 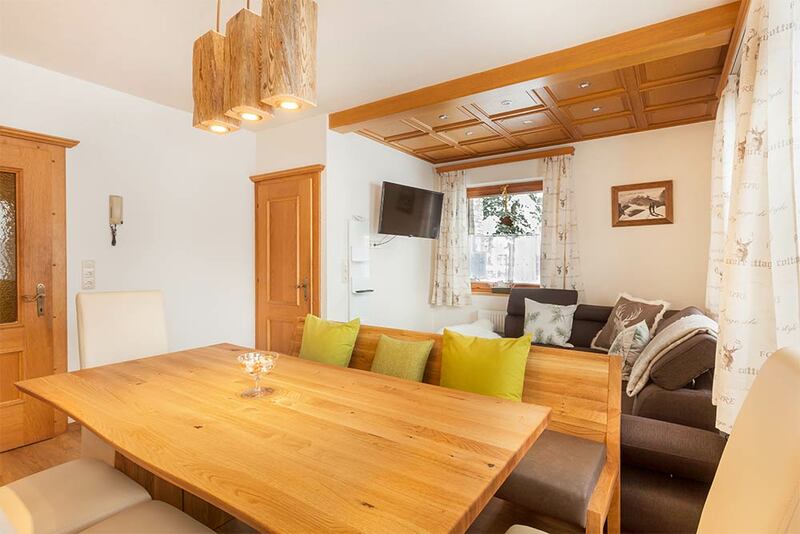 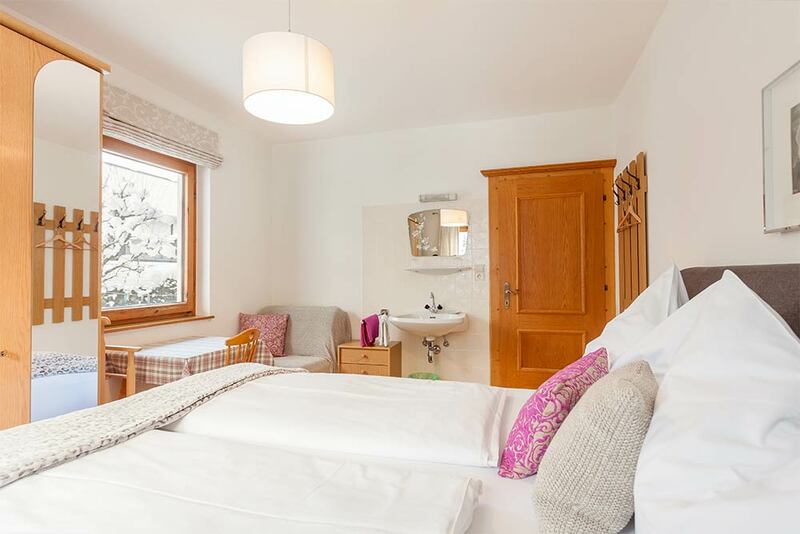 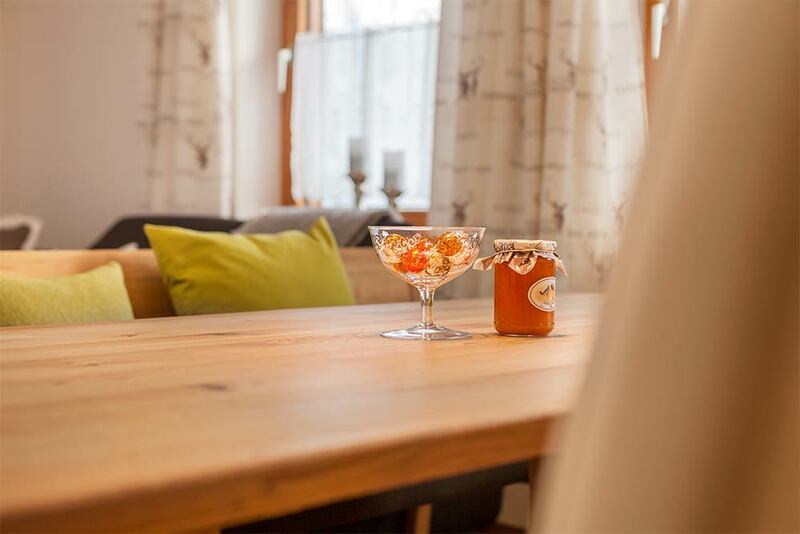 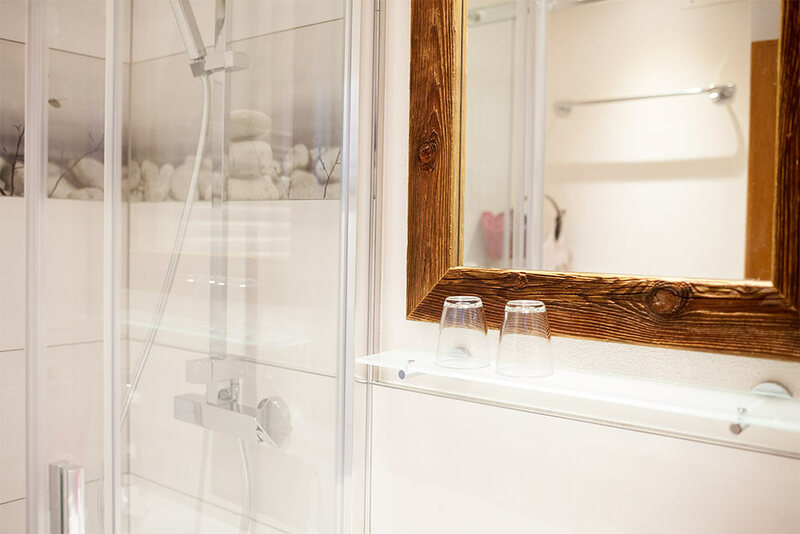 All apartments are fully furbished and were decorated with love, with great attention to detail – the perfect location for spending a relaxing evening after a day of skiing or hiking. 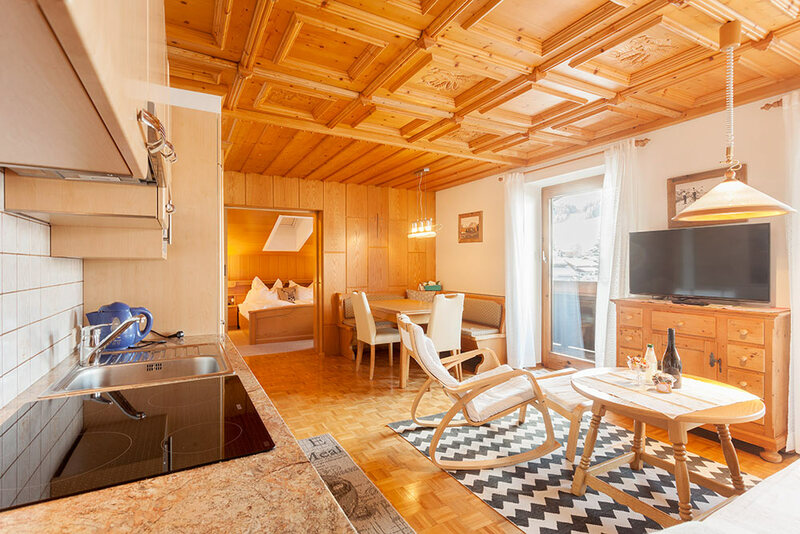 After a fantastic day of skiing, you can leave your equipment in our special storage room. 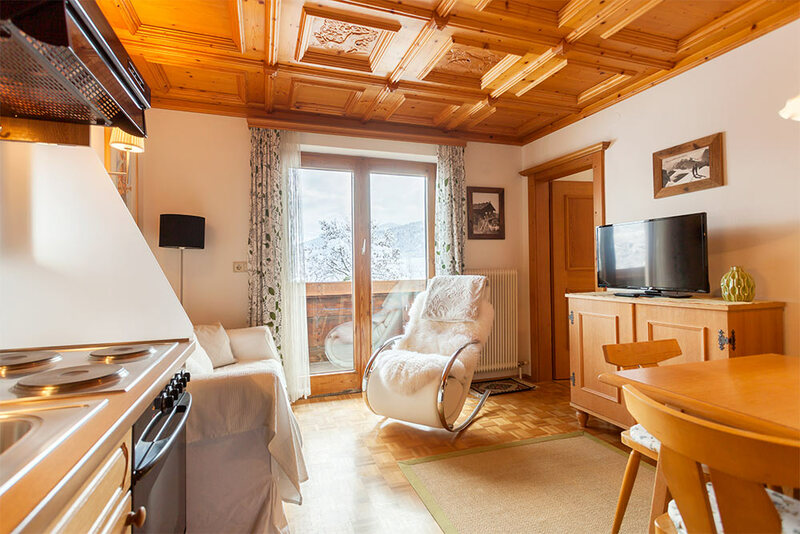 You will be able to dry your skiing boots by machine over night. 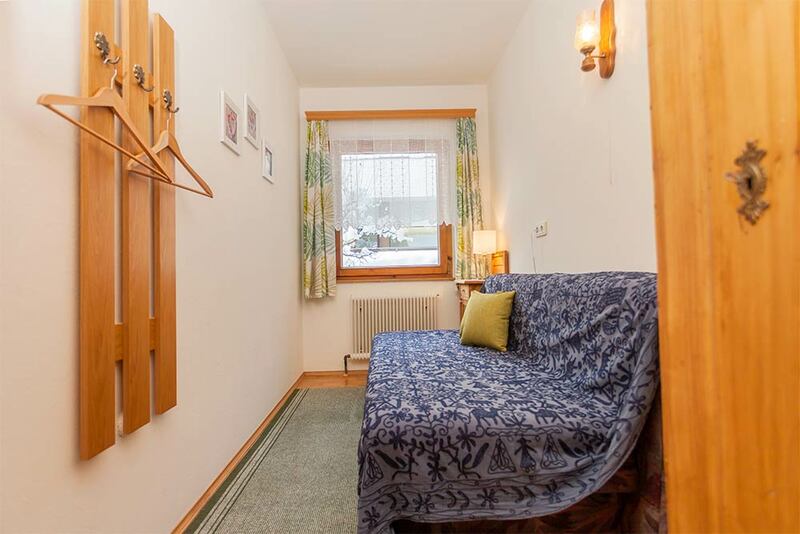 In summer, you will find plenty of space for your bike. 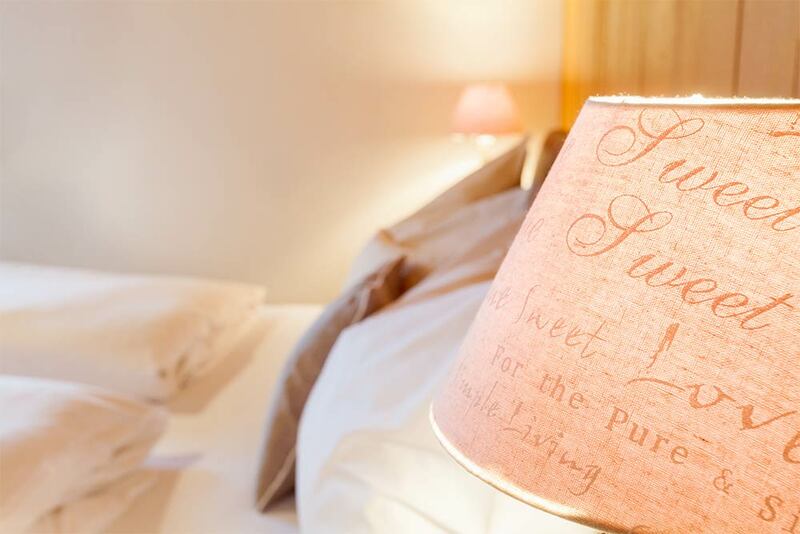 We care for our little guests. 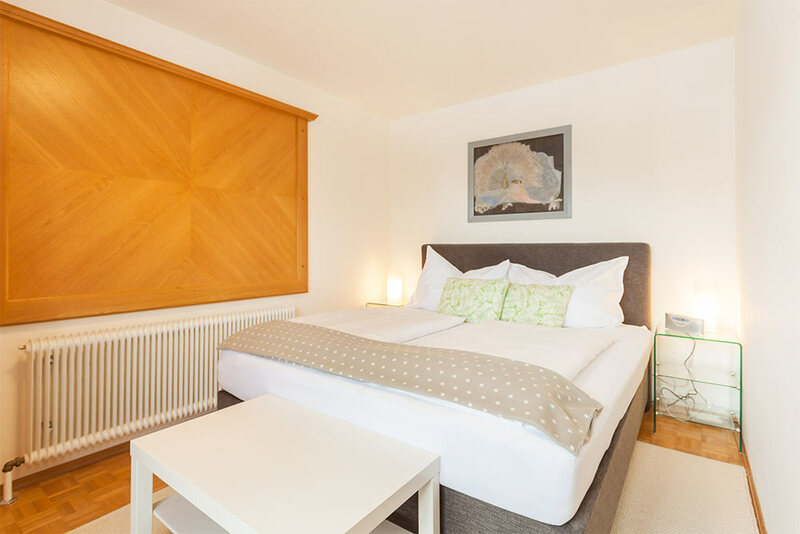 On request, we provide cots and highchairs. 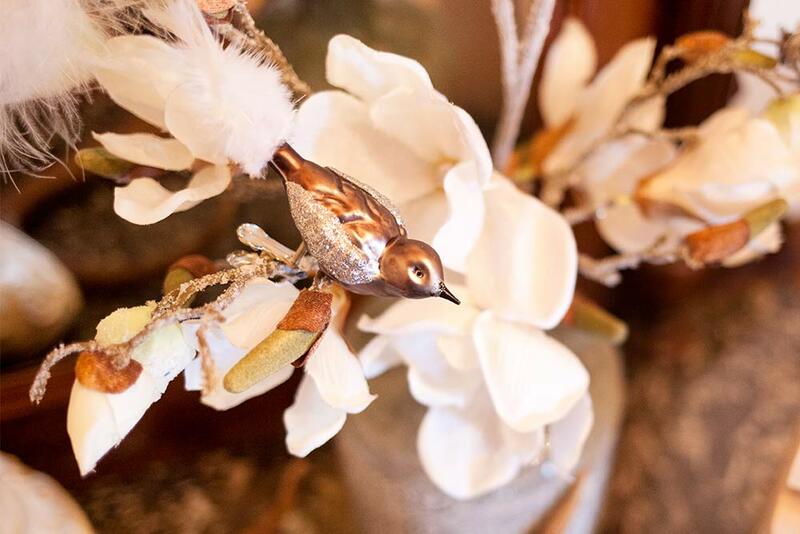 Morever, a broad range of of books, toys, card games and board games is waiting for you and your children. 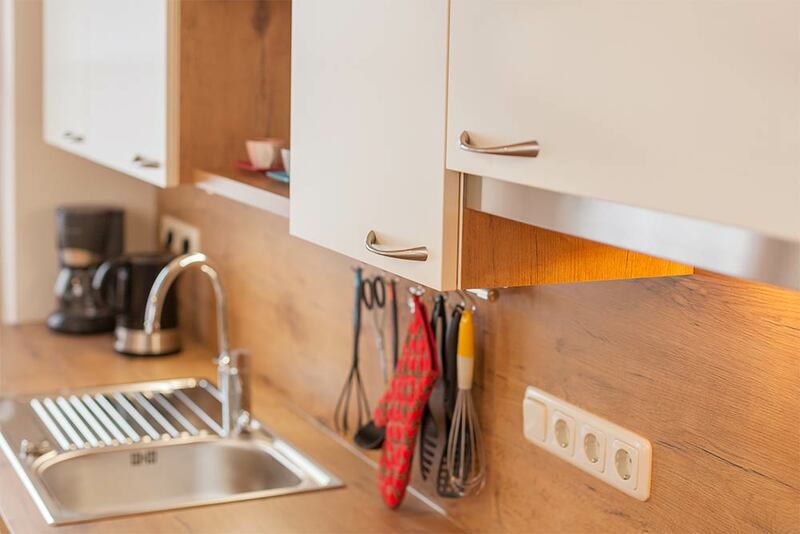 Bakery service: With pleasure, we will order fresh bread at the local bakery for you, which will be delivered directly to your doorsteps. 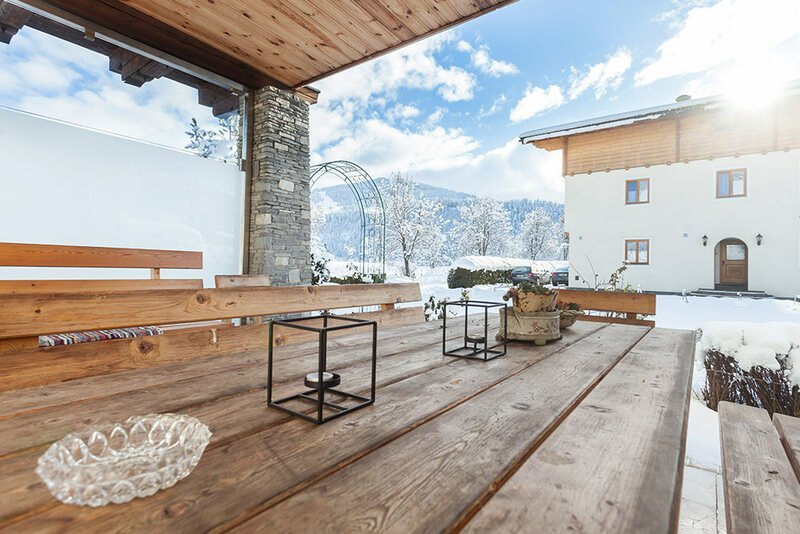 Parking area for buses in front of the house. 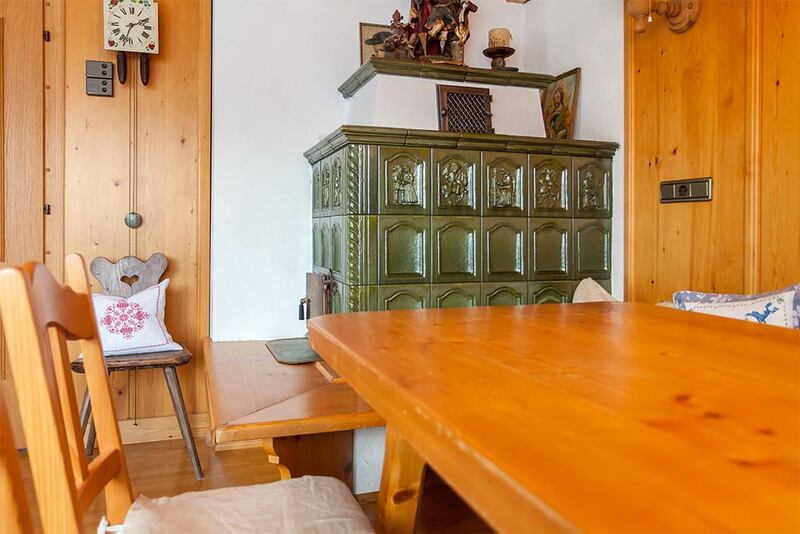 This spacious flat consists of bright bed rooms, a cosy farmer’s parlour, a modern kitchen and living room, and a well-equiped bathroom. 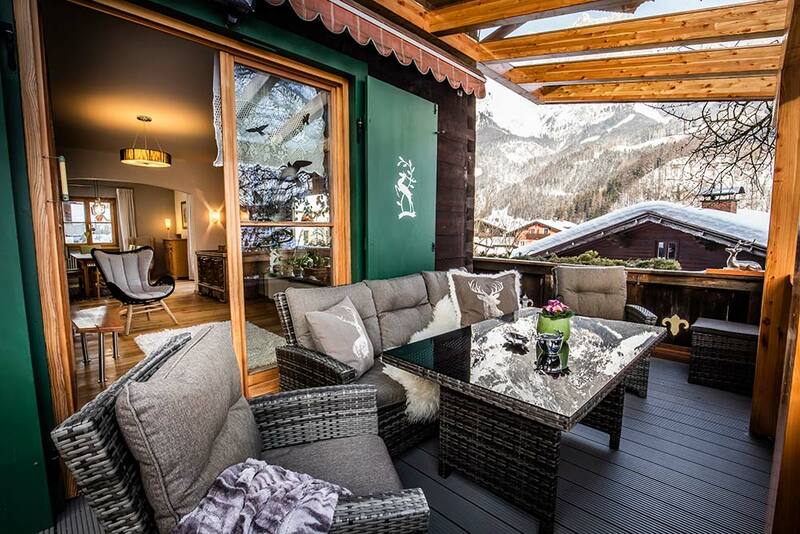 An additional terrace invites you to enjoy and relax. 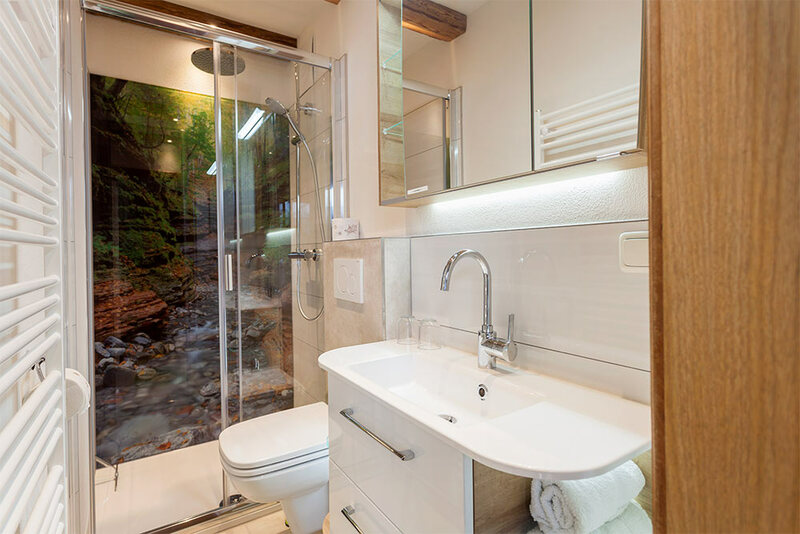 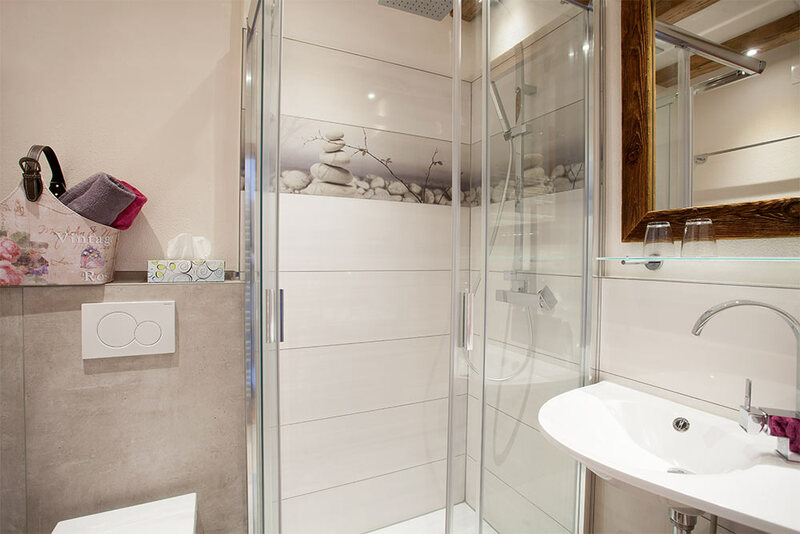 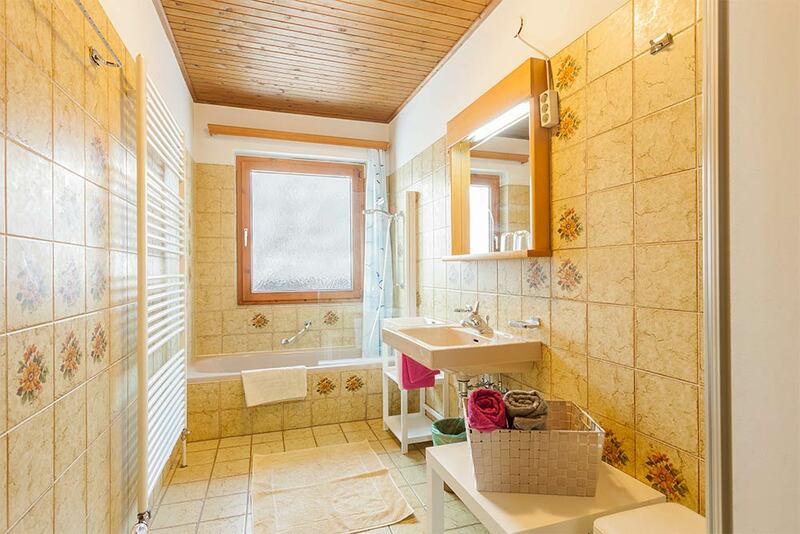 This holiday home offers two bright bedrooms, a spacious kitchen and living area, a separate daytime WC and a bathroom. 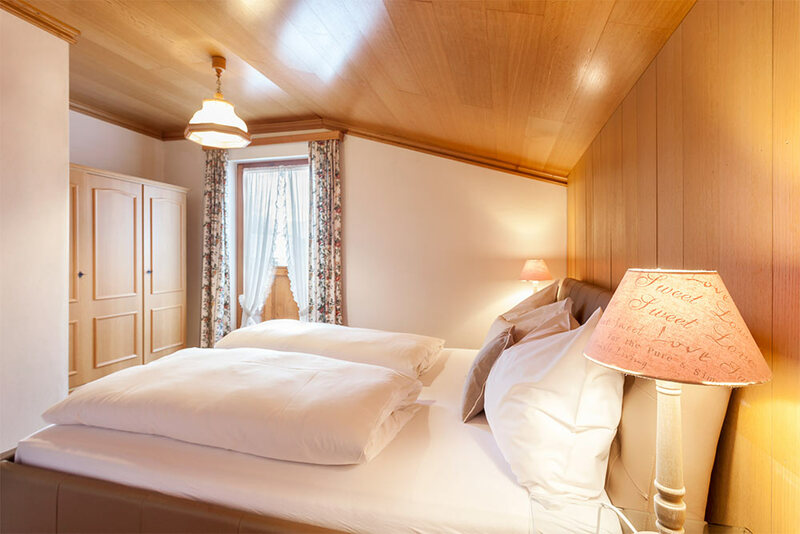 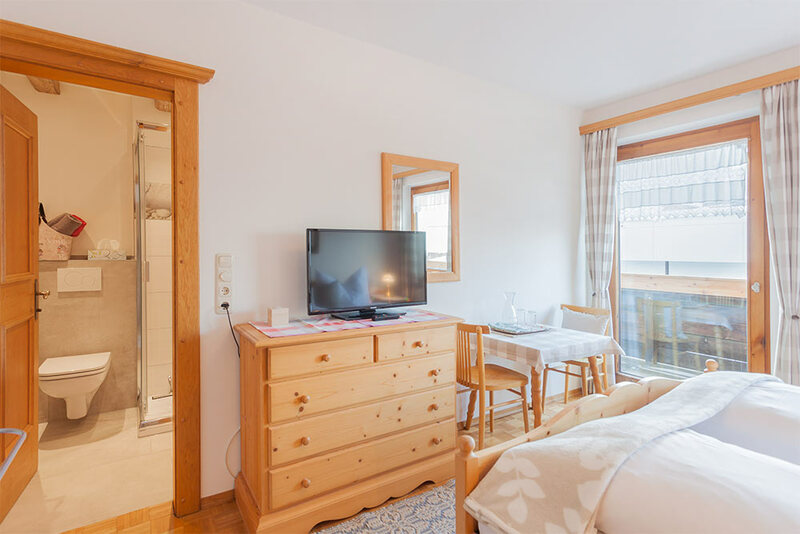 The big balcony welcomes you with a panoramic view of the country side and the stunning mountains of Altenmarkt. 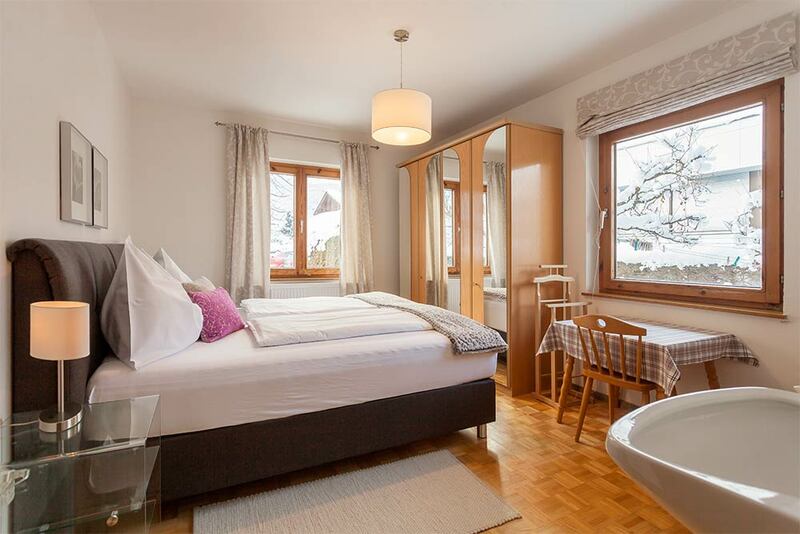 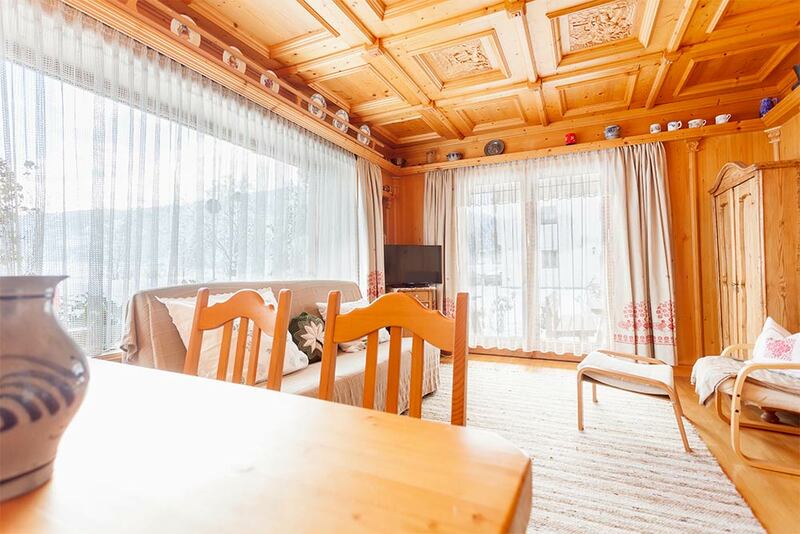 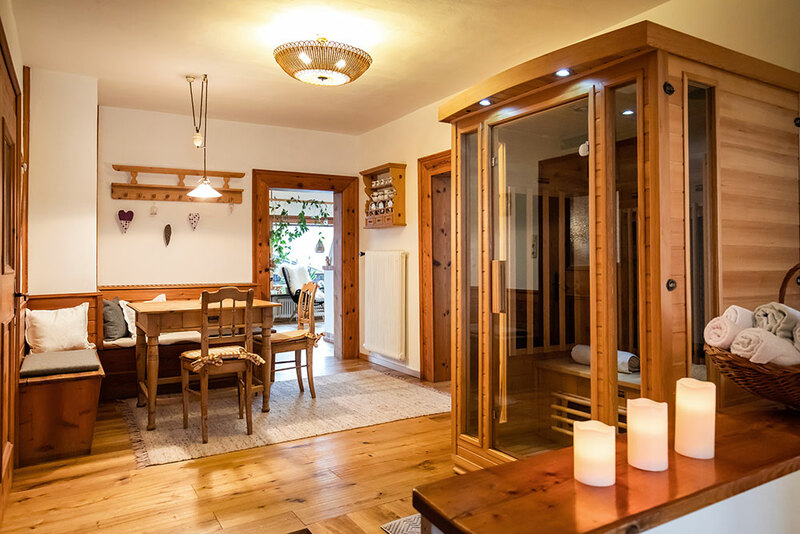 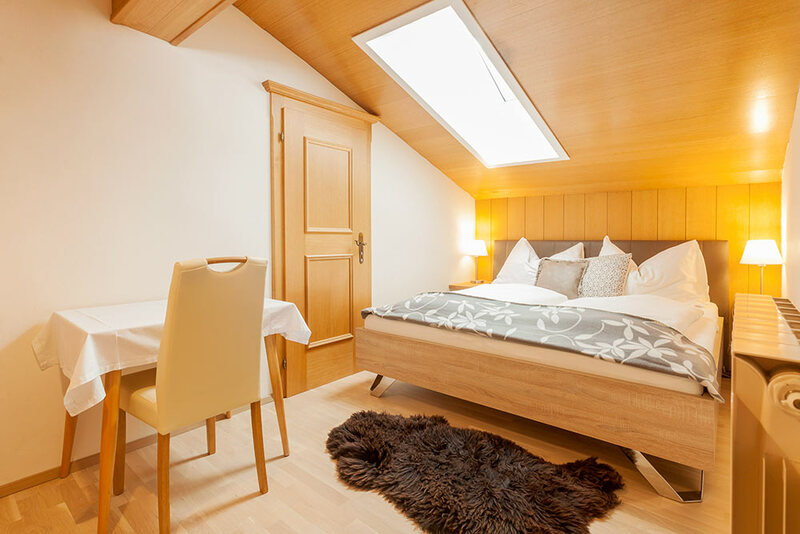 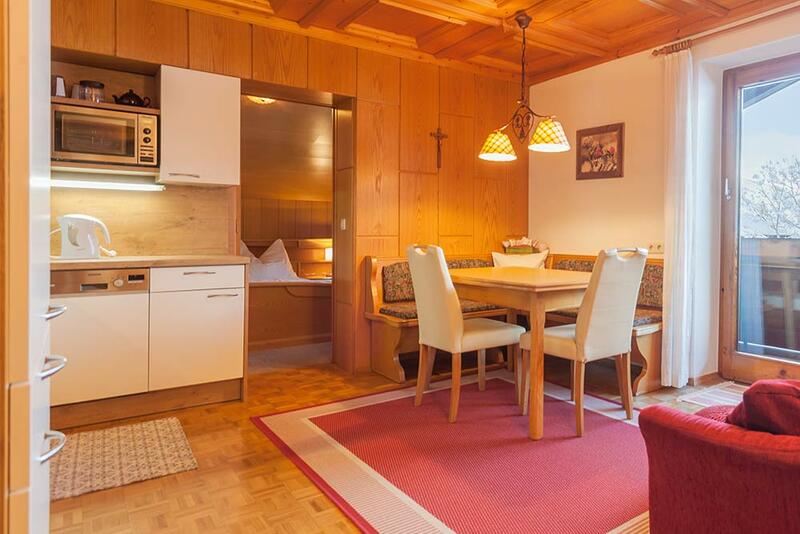 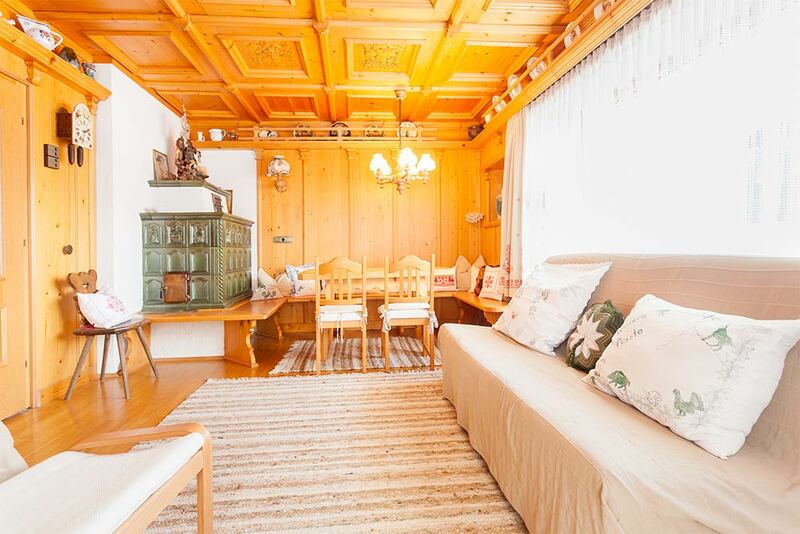 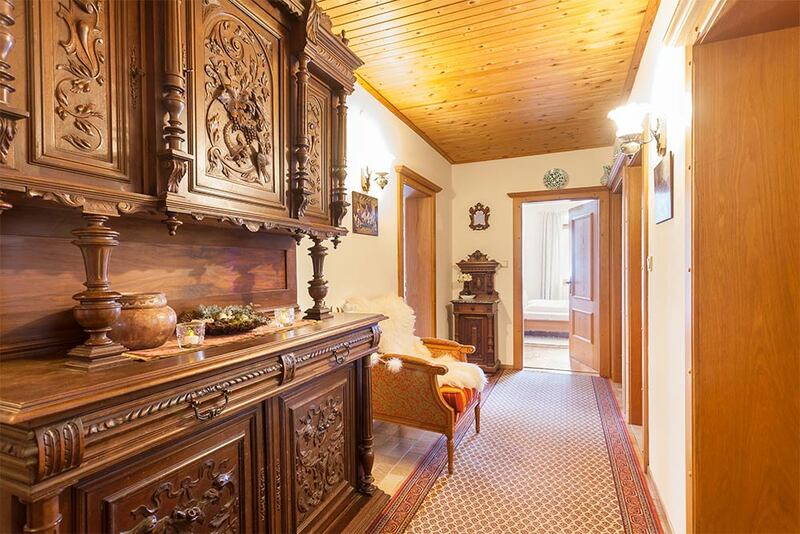 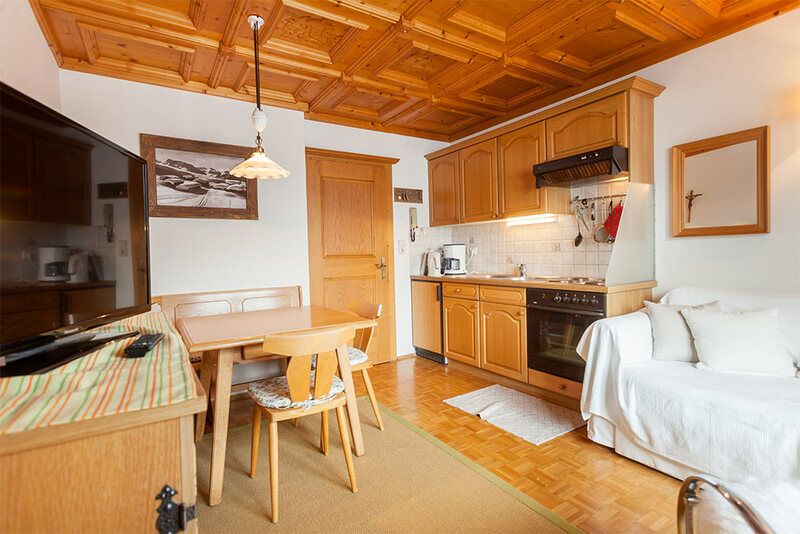 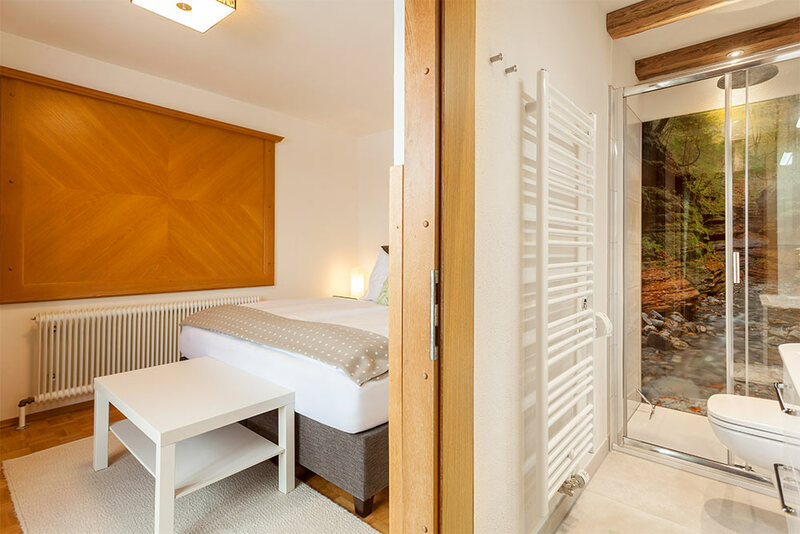 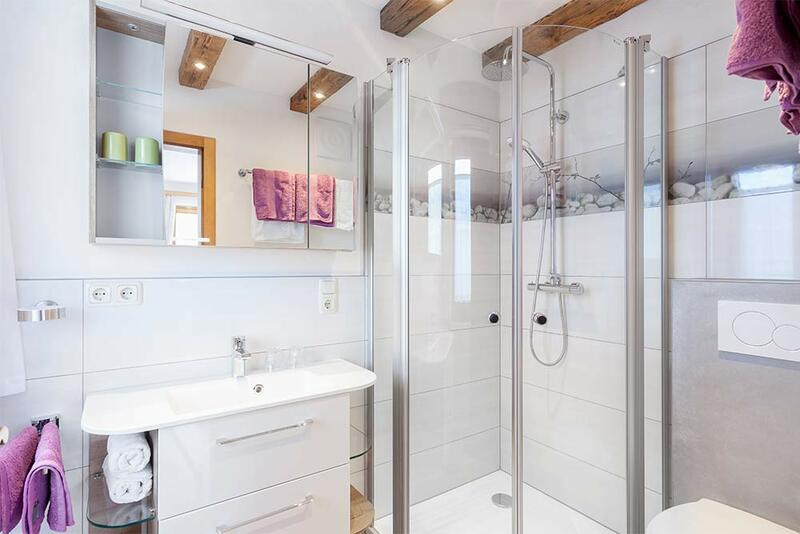 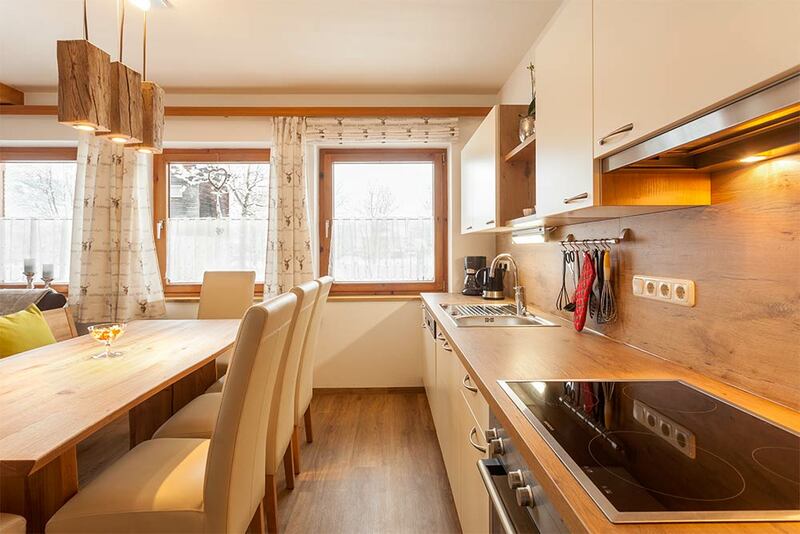 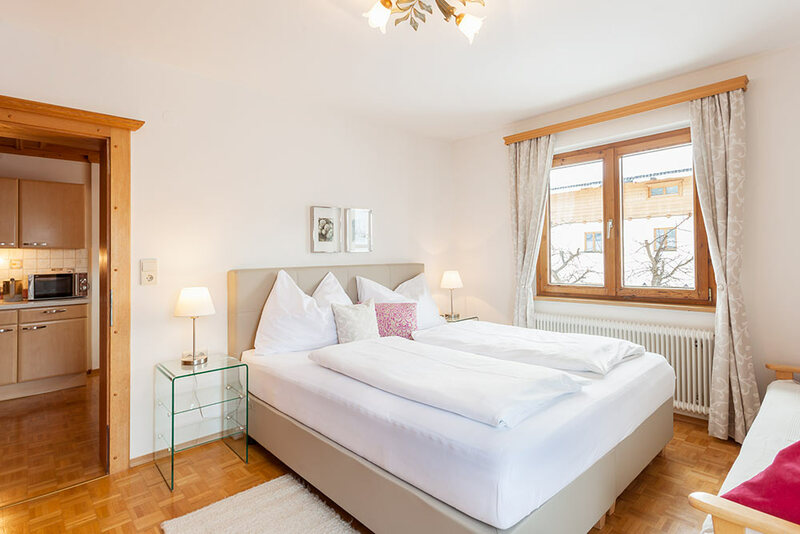 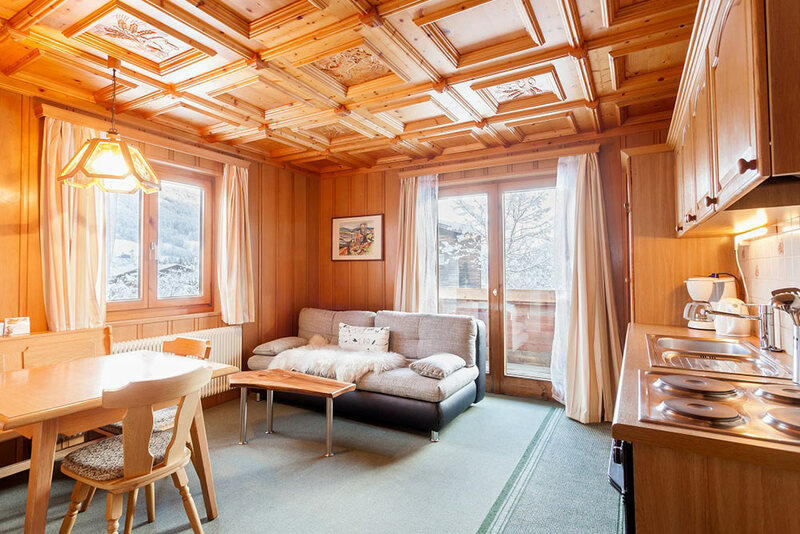 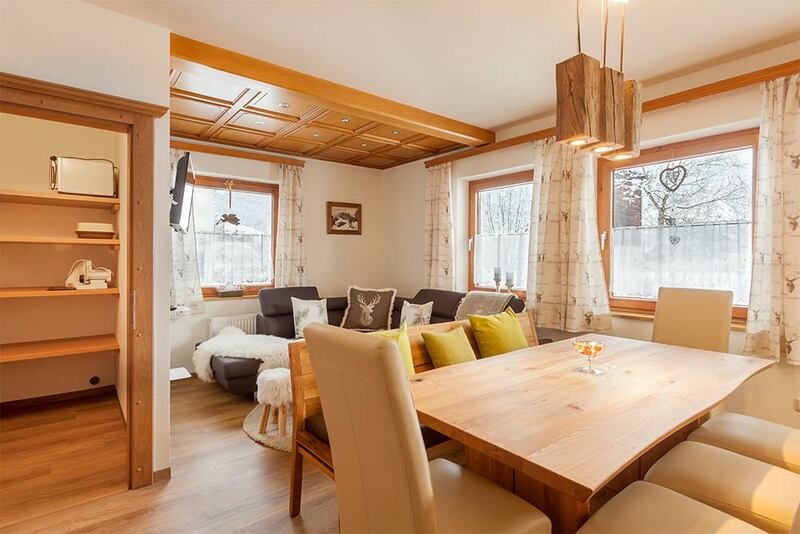 This apartment is located in our Forsthaus in Werfen. 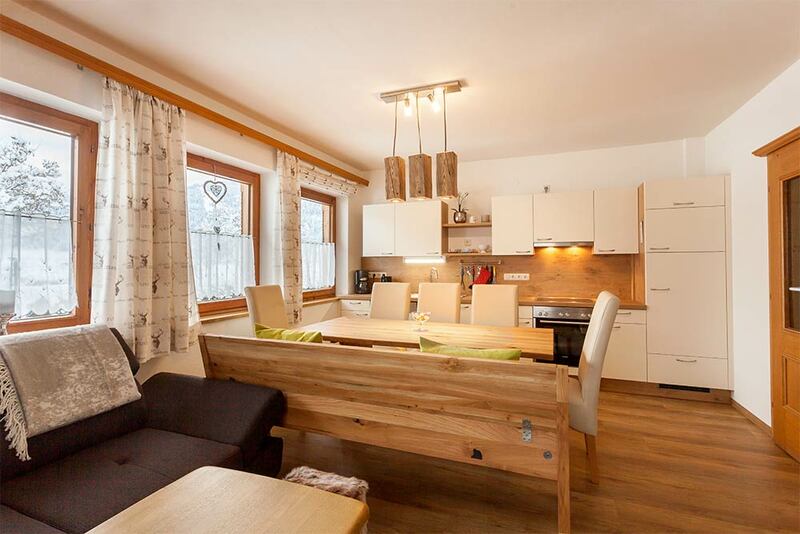 Unser gemütliches Appartement für die kleinen Familien. 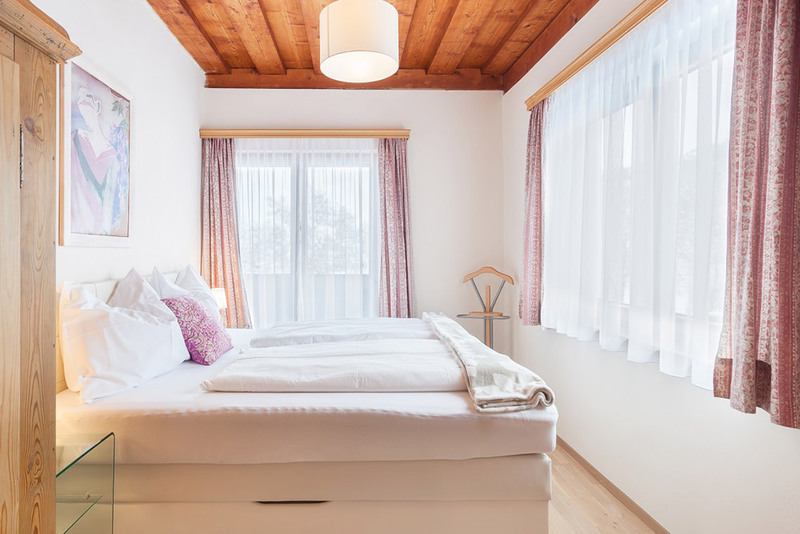 Liebevoll ausgestattet mit einer hellen Wohnküche, einem gemütlichen Schlafzimmer, einem großzügigen Balkon, sowie einem Bad garantiert diese Wohnung entspannende Momente in Altenmarkt. 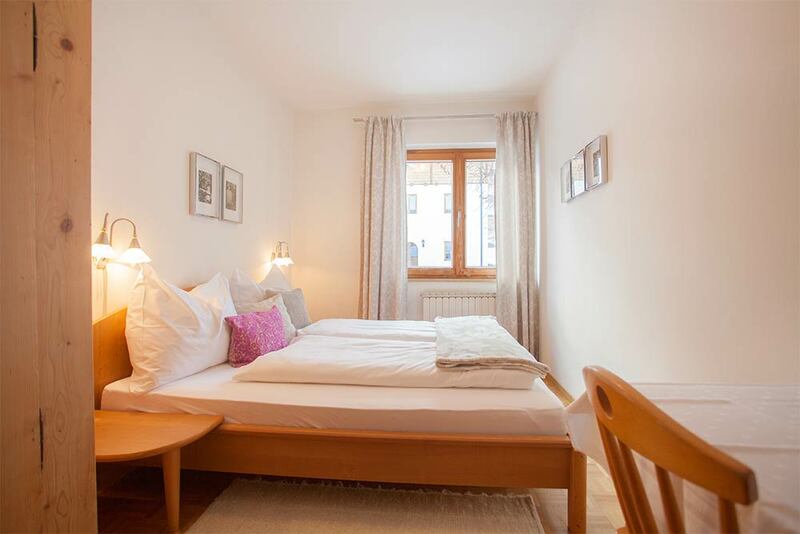 If your party size exceeds the limit of our apartments, you are more than welcome to use this friendly double room. 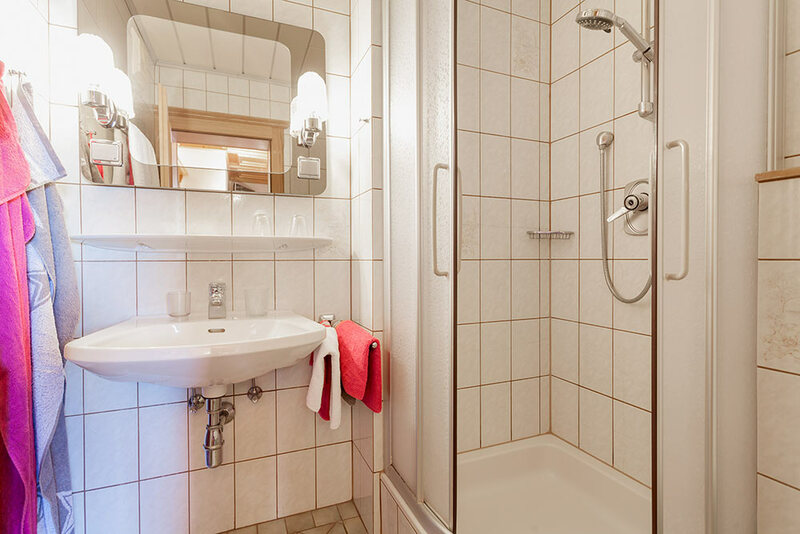 It comes with a balcony and a bathroom – everything you need.